Although I adored Mario Odyssey, the Broodals, the new evil rabbit enemies, were kind of a take it or leave it affair for me. There was nothing inherently wrong with them, and in the grand scheme of things their presence and even their short boss fights aren't even a fraction of the game's length -- they just creep me out. That goes double for this new outfit, which allows Mario to basically wear the skin of his fallen foes. 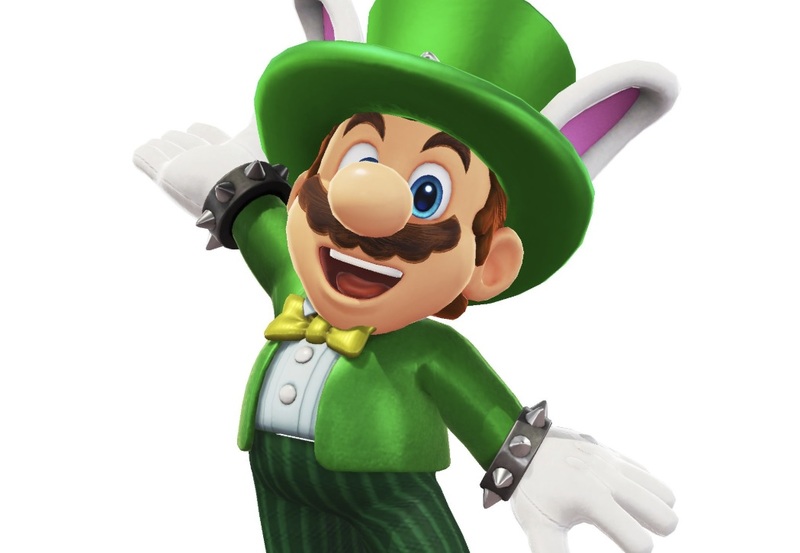 Nintendo has added in a Topper costume, which is based on the leader of the Broodals. After grabbing the update you'll need to play on a file that's beaten the game, then you can grab the suit for 3,000 coins and the hat for 1,500. It's nice that little updates like this keep trickling in, but wear this outfit at your own risk.